Previous Ralph’s in Bayside is officially Closed. 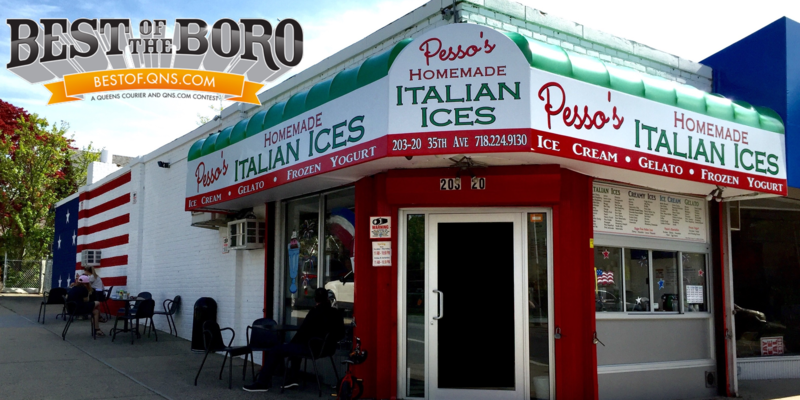 Looking for a new local Italian Ice shop? You’ve found it!